Chris will be playing a set at Chase Nova's brand new music showcase alongside loads of talented songwriters and bands. It's also Chase's birthday party, so drown the man in pints, oh so many tasty tasty pints. Chuffed to be included in this terrific monthly songwriter session hosted by the incredible Baker Jnr and Niall Thomas. Fiver in. Chris will be making his debut at the always excellent Dimestore Recordings at Sweeney's in Dublin. Come put some tasty music in your ears! A miked up folk club every Tuesday in Whelan's, Dublin. Chris will be one among a variety of folk acts that night, live from the front window, free in! Chris will be playing a set this Saturday at Sin É, come get some tasty wings from Just Wing It!, a pint, and stick some tasty music in your ears! Free in, live music with Chris and Chase Nova till midnight, then the Devil's Jukebox kicks off til late! Free in! Chris will be one of many talented performers like the Midnight Union Band, Kev Man, and Kory Quinn on what is sure to be a night to remember. Free in! 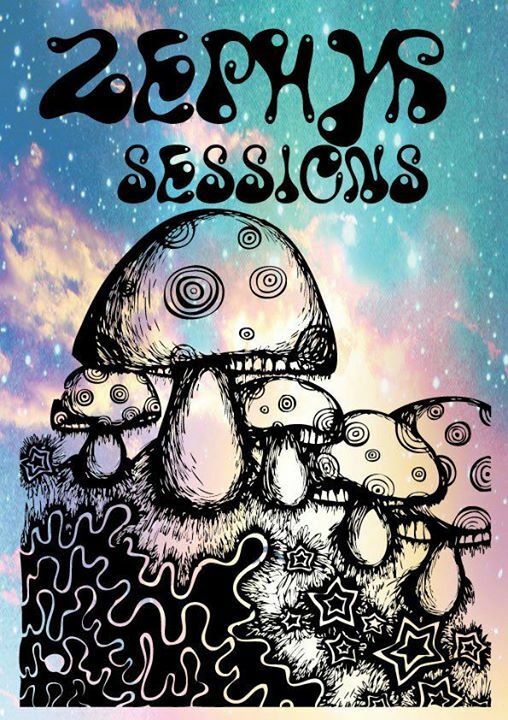 Chris will be playing a small set at VeloCoustic, an acoustic night held every Wednesday at The Black Sheep on Capel St.
Chris will be playing a set for the Loud and Clear Collective at The Mezz this upcoming Tuesday! The Loud and Clear Collective is every Tuesday night at The Mezz Bar, 23/24 Eustace St., Temple Bar, Dublin from 9pm, providing you with a feast of mixed media entertainment. MARTCADE is a new Berlin Style Cafe selling Dublin’s Best Coffee, Cake, Sandwiches & Pies. Sinead White, Deco Greene, Chase Nova, and Chris Maxey will be playing this Friday from 5:00 to 8:00. Be there! Chris will be one of several acoustic performers at the Czech Inn on July 9th. Freak Out! Dublin is an acoustic showcase every Wednesday around 9 PM. A diverse mix of musicians from across the world, Chris will be representing the U.S. in this unique night of music at Arthurs. The Zodiac Sessions is a singer / songwriter acoustic showcase in Bruxelles Bar, Dublin, every Wednesday. Chris will be playing a short set on July 2nd alongside a great line-up of talented singer-songwriters. Chris's first gig since moving to Dublin, Ireland will be Friday, March 7th at Sin É on the quays, and it's sure to be an amazing night of music. Free entry! To check out more Ray Scully, see his Facebook page here. To see Jack Ryan's Facebook page, click here! "ON FEBRUARY 22ND WE WILL RISK LIFE AND LIMB BY HITCHHIKING, STOWING AWAY ON FERRIES AND HIDING IN THE BACK OF LORRIES, ALL IN AID OF AMNESTY INTERNATIONAL AND ST VINCENT DE PAUL. We will have 36 hours to get as far away from Dublin as we can, without spending any money on transport ....but before we can start our perilous journey ...WE NEED YOUR HELP! So that we can raise as much money as possible for Amnesty and SVP we are putting on a hoopla on Saturday 15th and we want you to come along! Chris is playing a short set for the Zephyr Sessions at The Pint! Starts at 8:00. 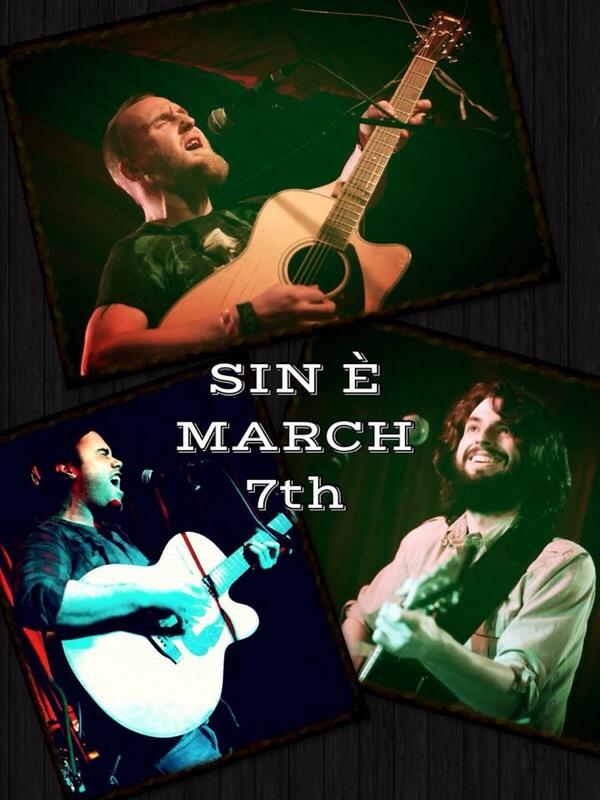 Crafty Monday Sessions are an acoustic showcase at Sin É every Monday. Starts at 8pm. Acoustic showcase upstairs at the Harbour Master. Doors at 8pm. 6 Euro cover. Chris will be playing a short set for a singer-songwriter showcase in the intimate upstairs venue at Whelan's. No cover charge.